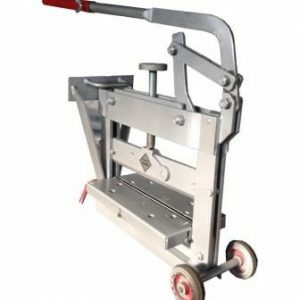 Both cellular concrete band saw and wood band saw are specially designed for their particular purposes in order to perform the best quality work possible. These Band Saw are used world-wide in construction or building industry (CSB401) and furniture industry (MSB401). The works could not be easier without them. Cellular concrete band saw and wood band saw are equipped with easy to use equipments and a lot of safety gears to ensure time saving and maintain safety of the machine’s operator at the same time. All of the parts of these Band Saw have been selected only the top quality piece of materials for a long lasting use. We believe that if you give these Band Saw a try, they will satisfy you. Table of the Band Saw is made to be moved very smoothly using a hydraulic piston rod underneath it. 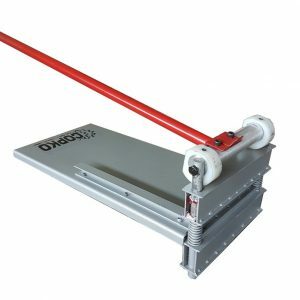 The operator of the Band Saw needs to put only a little force to push and pull the table forward and backward. When it comes to transport the machine, the table can be titled to ensure space saving and to make the transportation easy. The Band Saw machine can be set to stop running when each cutting is finished for safety purpose. When saw band wheel cover is opened, the machine is also automatically stopped. 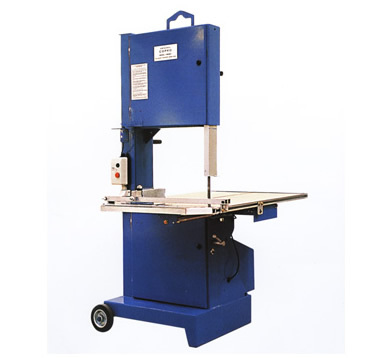 The Cellular concrete band saw and wood band saw are made to offer you safety and comfort to your work.